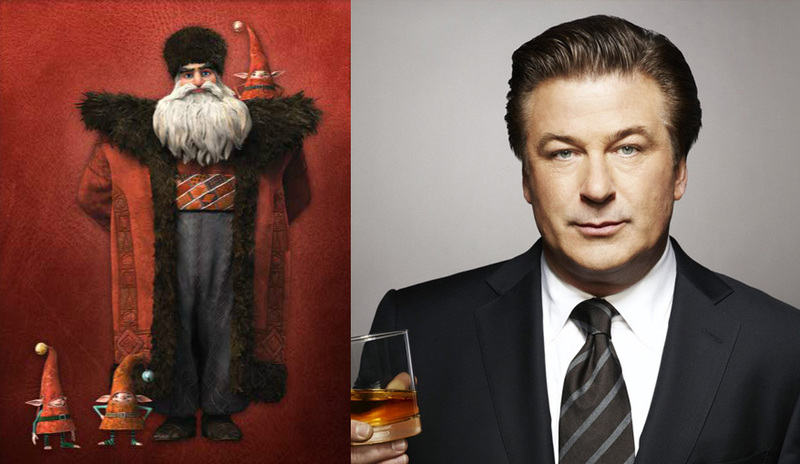 In Dreamworks Christmas offering "The Rise of the Guardians", Award-winning actor Alec Baldwin lends his voice to North, the hotshot Santa Claus in the film. 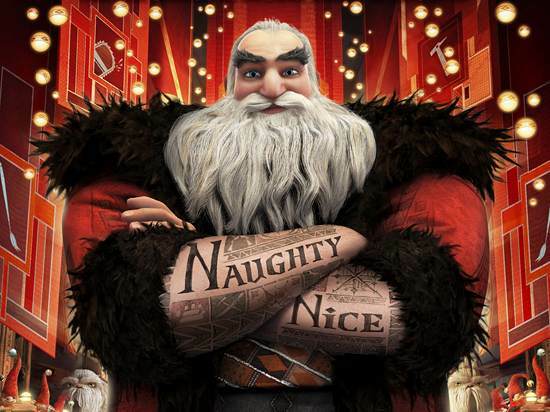 According to Billy Joyce’s books, North, better known as Santa Claus, is the de facto leader of the Guardians – but it is the Man in the Moon, “the wise watcher of the world,” Ramsey says, who chose him many centuries ago. “When the Man in the Moon decided a group of special people was needed to protect Earth’s children from Pitch, the first guy he found was Nicholas St. North,” says Joyce, who envisioned North as a sword-wielding Cossack in his early days, “the wildest young warrior and thief in all of Russia,” until his mission in life changed to become a protector of children. For the film, everyone agreed that North, with his booming voice, blustering, uncompromising attitude and “naughty” and “nice” tattoos emblazed on his forearms, was a boisterous, larger-than-life character that needed to be played by a larger-than life actor. Who better than Oscar nominee Alec Baldwin?